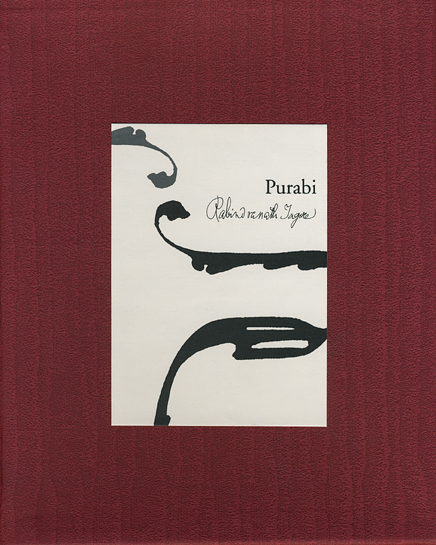 Purabi brings together 52 of Tagore´s poems and songs. The collection reveals a very different Tagore from the one the West has come to know, bringing to light a passionate poet who celebrated the wonders of this earth instead of just pondering the mysteries of the other world and whose irrepressible love of life was tinged with an acute awareness of its inexorable limits and tragedies. Includes a CD of Tagore songs and recitations in English and Bengali.